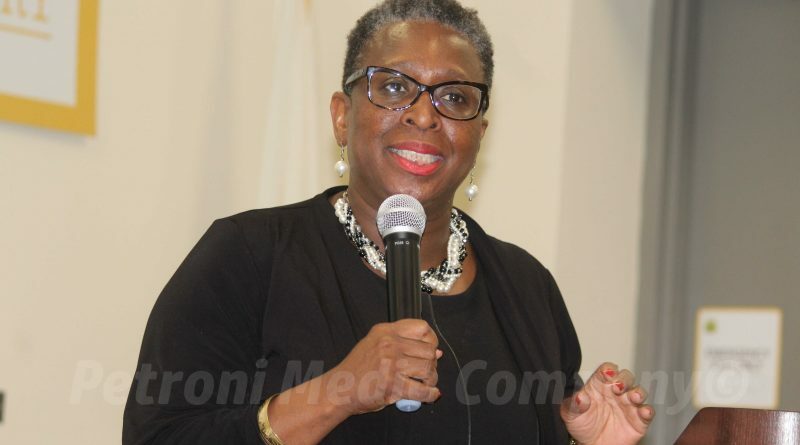 FRAMINGHAM – The 11-member City Council approved 18 individuals, nominated by Mayor Yvonne Spicer for the Framingham Cultural Council. The Mayor’s office said on July 31 it had received a total of 17 applicants. Mayor Yvonne Spicer nominated 17 individuals, including 5 current members, on July 31 in a memo to the City Council. In August, the Mayor added a District 8 School Committee candidate, who lost to Gloria Pascual in November 2017- Leslie White Harvey. The Council awards grants to support a broad range of cultural activities. The funds are awarded to a school, a town department, an organization, or an individual. The Framingham Cultural Council is responsible for making the final decisions on how to best serve the cultural needs of Framingham in selecting grant recipients and the amount of each grant. Council members can not serve more than 6 consecutive years. The Council can not have more than 21 members, per state statute. An interview committee consisting of Parks & Recreation Director Jim Snyder, Parks & Recreation supervisor Trisha Powell, Human Resources Director Dolores Hamilton, and former Mayoral senior policy advisor Nadia Ullman interviewed 11 new applicants and made recommendations on appointments, according to a memo from the Mayor’s office, dated July 31. Leslie White Harvey, District 8, with term to end in 2019. Nominated in August, after June 1 deadline.